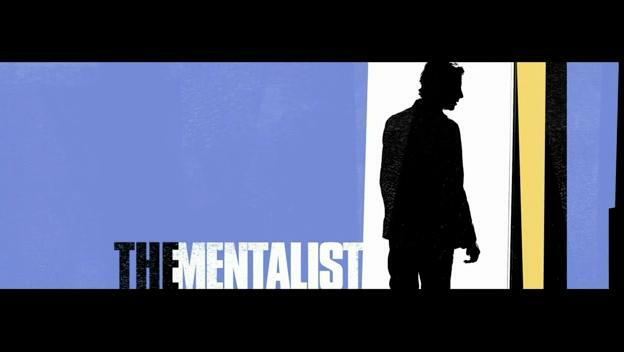 The Mentalist is a crime drama that aired on CBS. The show follows former "psychic" Patrick Jane, who is a consultant to the California Bureau of Investigation (CBI), later for the FBI, using the highly developed observational skills he previously employed to "read" people's minds. This page was last modified on 11 March 2016, at 14:55. This page has been accessed 19,220 times.